At Lake Medical Imaging, patient safety is our first priority. 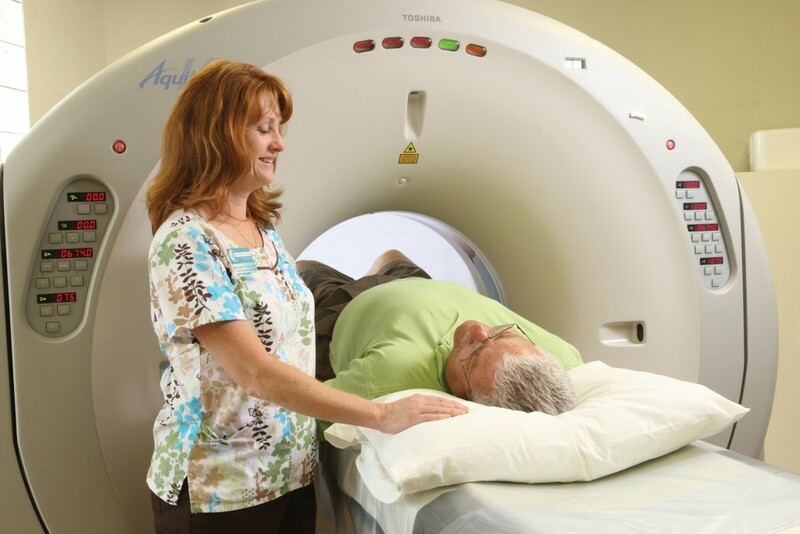 We were awarded the 2011 Best Practices in Patient-Centric Radiology Award for our work in reducing radiation exposure to patients receiving CT scans by 30% to 70%. We were also the first imaging center in our area to routinely incorporate thyroid and breast shields, to distribute record cards to patients to track their radiation exposure, and to join the National Image WiselyTM radiation safety campaign.